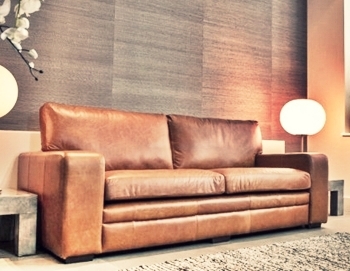 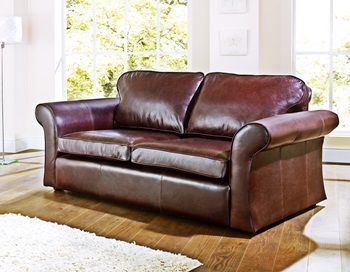 We have a fabulous collection of British designed and handmade leather sofas, whether you are looking for a contemporary look or something more traditional, you can upholster your sofa in any colour in leather or fabric to create the ideal sofa for your home. 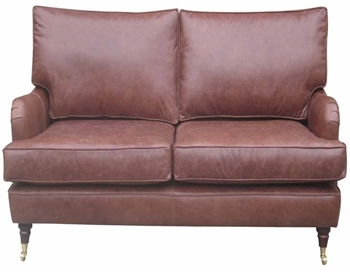 We can also use Customer's Own Material. 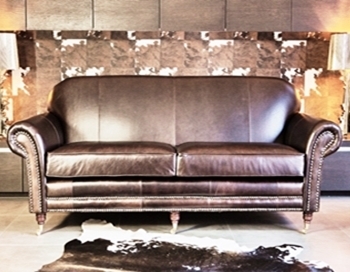 We use 100% genuine leather hides, from naturally distressed aniline leathers to semi-aniline and pigmented leathers. 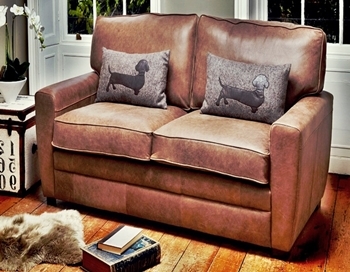 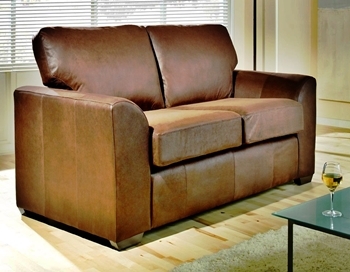 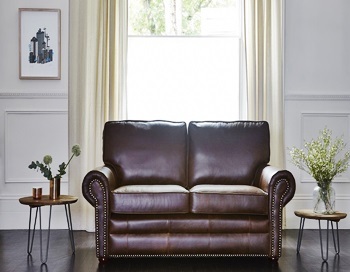 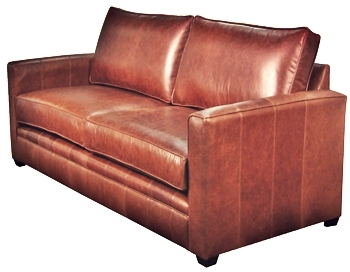 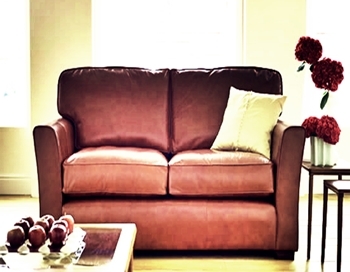 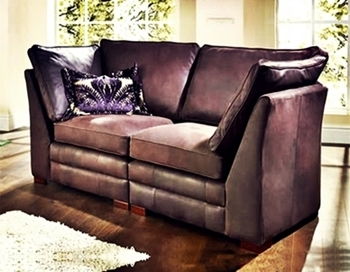 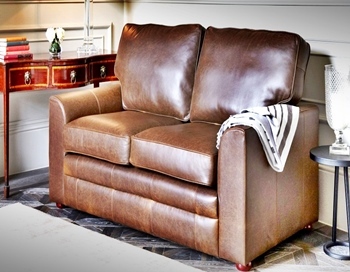 We use genuine top grain leather throughout the whole sofa, including the seats, back and sides. 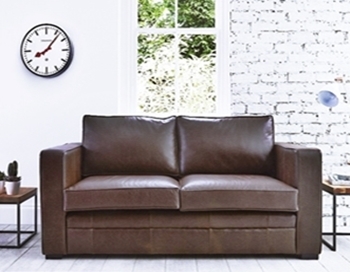 Our contemporary leather sofas are inspired by modern living, with the option to save room where needed and get the most out of your living space. 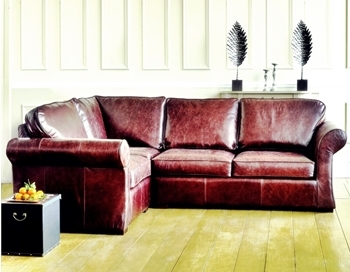 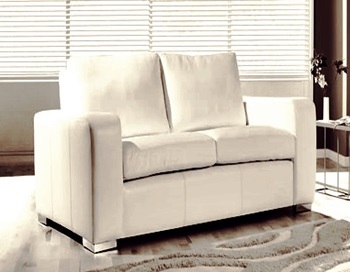 Check out our corner sofas, sofabeds and storage footstools.